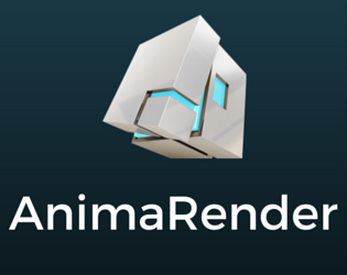 AnimaRender is in the process of being added to Itch. Hope you will like this idea. Meanwhile it is possible to browse its source code on Github.